Recently, MANGA Plus app by Shueisha got globally released. 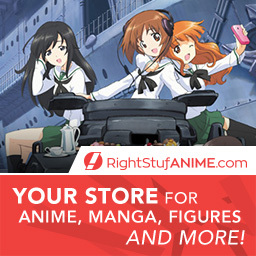 The free manga service is available on iOS, Android and on the browser. Also, chapter releases are simultaneous with Japan. For more details, check out the official website. 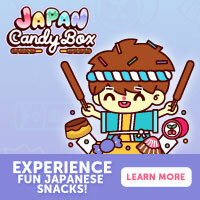 Countries excluded from this service is Japan, China, and Korea. Here are two introductory messages from the manga staff. Jump’s manga will now be available at the same time all over the world! Now that it’s an of official service, there will be a lot to read! Until now Japanese manga such as “Naruto”, “One Piece” and “Dragon Ball” have been supported by readers all over the world. From here on we would like to expand even more, and have our characters known to everyone worldwide. Even for series which have become popular, there are many areas where it was not possible to get an of official copy, or where there were no opportunities to read that particular manga. We’ve finally taken advantage of this opportunity and created an official service to release our series globally, at the same time as in Japan. 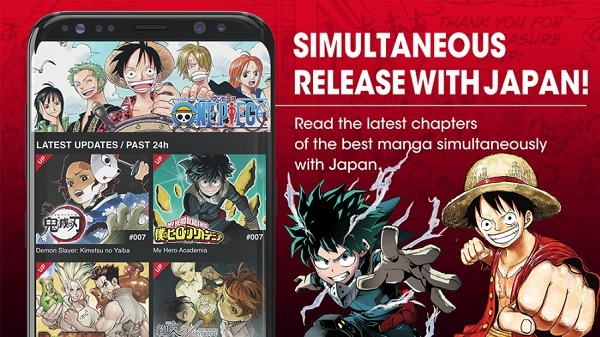 With readers all over the world using the of official “Manga Plus” platform, authors of these series will be able to continue writing or create new titles. Let’s look forward to reading manga together world-wide! Note: Press release submitted to me by Shueisha. Designed by Akira. Modified by SparkNorkx.